A story of judicial vengeance. A tale of ill-fated love. How far would you go to save your homeland's destruction? How far would it take for your love to convince you otherwise? For Celestia, she'll find out it isn't as simple as yes or no, wrong or right. In this verse: Discord isn't born with his chaotic power, but gains it. The royal pony sisters are orphaned, and Celestia is the same height as her sister, and has pink hair. 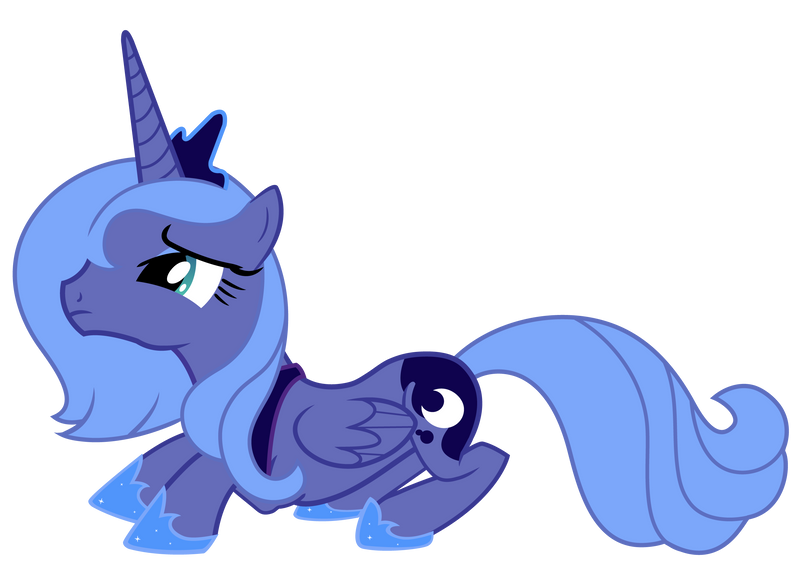 Luna looks like her season one counterpart. Caution: This story's Romance tag might go from Teen to Mature in future updates.